Well I know a couple of these "Swim in the air" glitches. They're pretty cool. Do you guys have any more? I know one for Lost Cities, Stormy Beach, and Dragonfly Falls. I don't know how to use or get any "Swim in the air" glitch !!! These glitches are so much fun, I do them each time I play the game. I did the one in Stormy Beach by accident. It's really fun. i only know about the one at dragonfly falls, no other. I've never performed a glitch in this game to be honest. I was never able to in any spyro besides Spyro 3. Spyro 3 i can very easily do the midday gardens swim in air glitch. Its a cool glitch too. 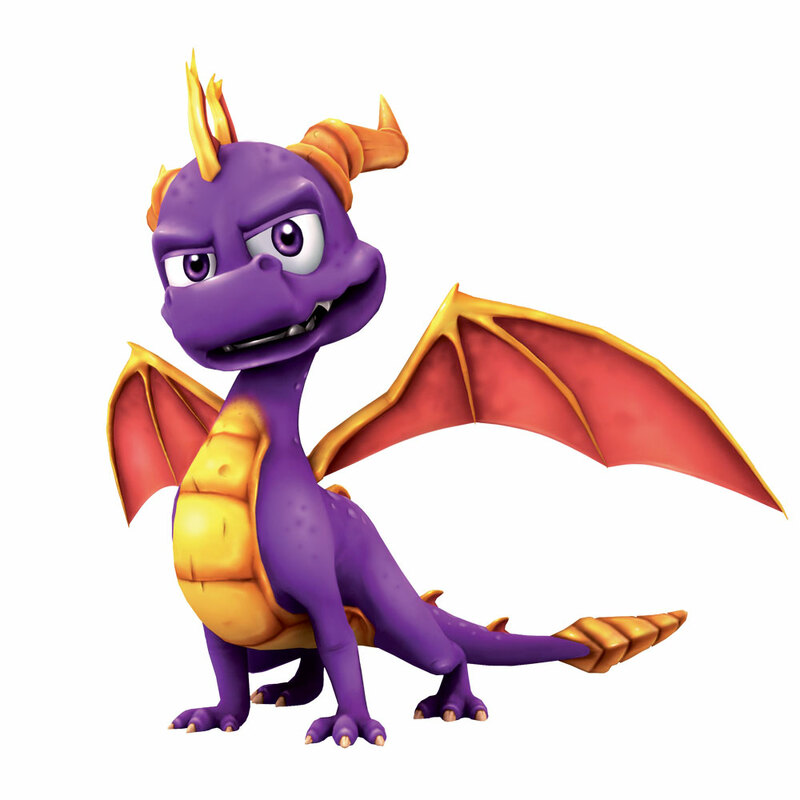 I did pull off by accident one in Spyro 4, but it was an accident. I've only performed the swimming in the air glitch in Spyro 4. And that was a mistake too, you know where you hop on the boat to Luau Island? I thought I could get underneath the net for some secret gems that I could be missing, I thought it was a secret area, but then I relaised when I swam out to the other side through underneath the net, and swam upward, I was swimming in the air. I was surprised at the time, I think it was the first glitch I ever done in Spyro by mistake, and probably the only one. ^The only Swimming in the air glitch I discover (and by accident!! the only one in my whole life) was in Spyro 3, Bamboo Terrace. That's was weird and creepy ._. Did you discover that glitch towards the end of the level? Where you have to jump over on two platforms to get to the end? I tried that one out after watching it on YouTube, and I was pretty surprised that it's so easy to do. And I'm pretty sure you can get an egg easily from the egg thief, if you just aim Spyro underneath the bridge where it will extend out. Then when you carry on with the level normally you won't have to chase the egg thief because you would have already got it. If I remember, you have to be up against the wall under where the bridge extends out by the portal, it's difficult to explain but I think I found it by accident anyway. I think you can get to Bentley's area with that glitch without even go to Evening Lakes and free Bentley from Dirtybags, I mean Moneybags. I don't mind losing lives, back then when I was a kid, it was a big deal to me so I always used to use the 99 Lives cheat, but now I think, well the game auto saves, and when you lose all your lives, it just restarts you at the current home world you're in, and all you've got to do is kill the enemies all over, you don't need to re-collect anything so it's not really a big deal, that's probably one of the reasons why I can understand that they decided to get rid of it completely in A Hero's Tail. They probably tried to get it as close to the modern gaming apsect of no lives, like in Ratchet & Clank for example, that game has no lives system, you just restart at a current checkpoint. Also, I don't normally like to use glitches to perform a shortcut, I like to play my games legit, only exceptions are the GTA series, wehre it feels like they expect you to cheat, and in Spyro 3 with the yeti race, I know a glitch to get you infinite speedboost, otherwise it's nearly impossible. Anyway, I hate cheat codes, including in the GTA series, I tried to finish every game without cheating !! Yeah, you can go on a killing spree and gain the lives like that. I used to do that when I started getting the obession not to cheat, and to gain 99 lives the legit way, it was also to see if it would go past 99 as well, because I thought the cheat would automatically stop it, whereas doing it legit would get it to 100 or over, but it didn't. I have done the GTA series without cheating, but it takes FOREVER to complete, and that's not even 100%. The easier ones to complete without cheating are definitely the Stories ones. LOL, I don't usually go on and kill fodders like crazy, I just kill the fodders when they are on my way !!! Yeah, it's funny, everytime fodder get's in my way, I just flame them, like they're not important. i'd imagine Spyro saying "Grr, get out of my way"